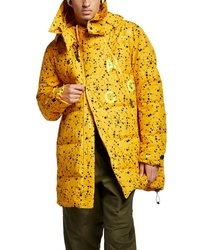 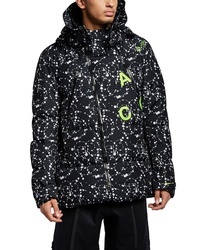 Nike Lab Acg Down Fill Parka $700 Free US shipping AND returns! 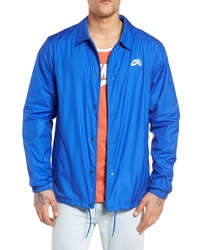 Nike Sb Shield Coachs Jacket $65 Free US shipping AND returns! 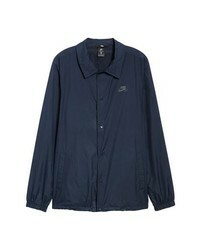 Nike Sb Shield Coachs Jacket $38 $65 Free US shipping AND returns! 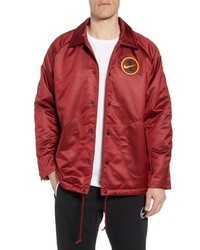 Nike Air Force One Coach Jacket $130 Free US shipping AND returns! 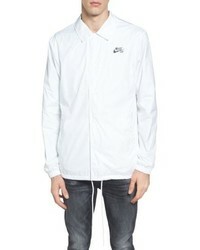 Nike Air Force One Coach Jacket $51 $130 Free US shipping AND returns! 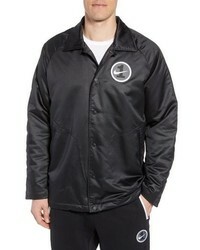 Nike Sb Shield Coachs Jacket $51 $65 Free US shipping AND returns! 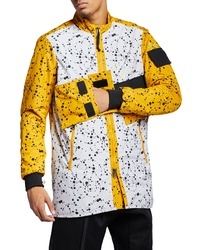 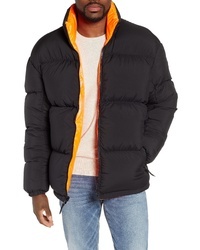 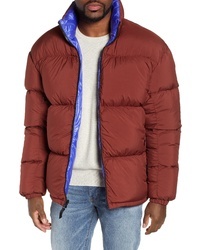 Nike Lab Collection Down Puffer Jacket $300 Free US shipping AND returns! 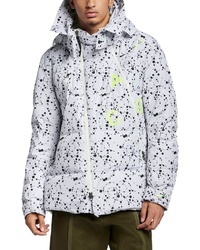 Nike Lab Acg Insulated Jacket $350 Free US shipping AND returns!